With the NewLife Intensity 10, high pressure and maximum flow in one concentrator means that your most challenging oxygen applications can be met. Even set-ups for two patients are easily achieved through the use of NewLife Intensity 10 – the new, true 10 LPM unit. Special applications, such as with the use of jet nebulizers, venti masks, and medication nebulization with oxygen, are possible for in-home care, as well as in acute care environments, utilising the powerful flow from NewLife Intensity 10. 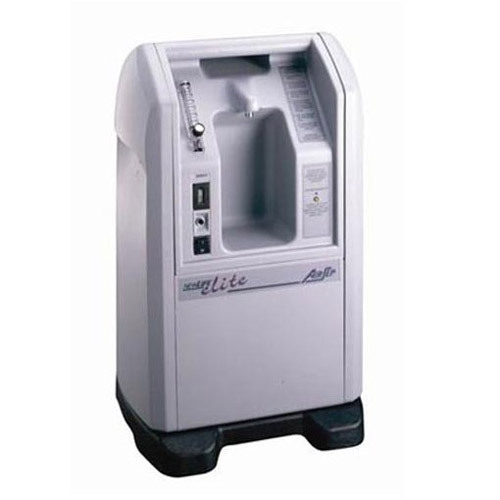 This concentrator serves as the driving force behind high flow oxygen applications that might otherwise depend on external compressors and other equipment to meet a variety of more complex respiratory patient needs. Elimiate costly gas or liquid oxgen deliveries for high flow patients. When choosing Oxygen Choice you have the confidence that your oxygen concentrator, whether it be the New Life Intensity Airsep Oxygen Concentrator or a different model, it will be delivered to your door by a trained technician who will explain all aspects of your machine including initial setup, recharging, power management, safety tips and oxygen settings. It’s all part of the our service.